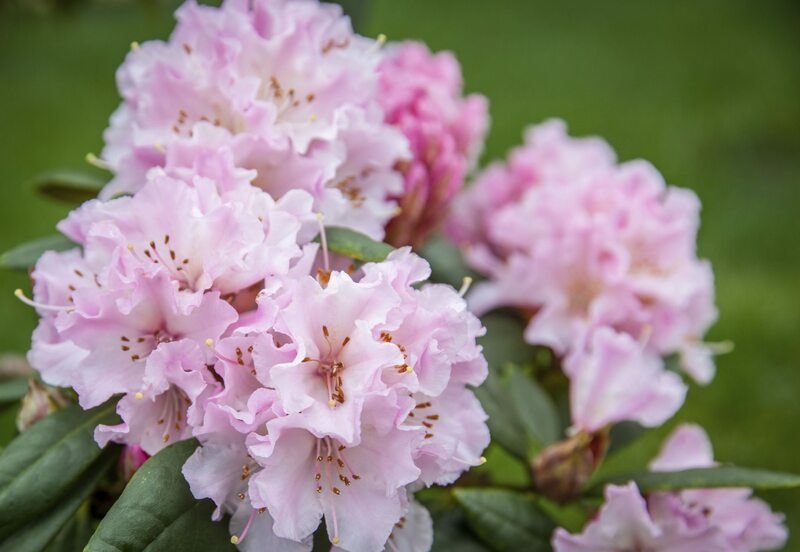 The rhododendron is one of the most eye-catching shrubs in the home landscape, with beautiful blooms and lush foliage. 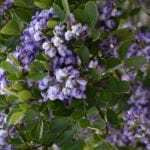 Being popular shrubs in many landscapes, the topic of how to trim a rhododendron bush, including wild varieties like mountain laurel, is a frequently asked question. Although there is often little need for pruning rhododendrons, especially in naturalized settings, these shrubs respond well to the occasional trimming. In fact, excessive growth may require a heavy pruning. Trimming rhododendrons is typically done for maintenance, shaping, and rejuvenation- as is the case for overgrown plants. The most common type of pruning is maintenance pruning, which simply involves the removal of spent flowers and old, dead wood. It is important to remove the flower stems from the shrub once blooming has ceased. Allowing these dead flower clusters to remain can actually reduce the following year’s flowering. Cut near the base of the old flower cluster. Also, remove dead or diseased parts of the shrub, following the branch back to healthy wood and making your cut at that point. According to most professional landscapers, the ideal time for pruning rhododendrons is late winter, while the plant is dormant. However, any time between the first frost in fall and the last frost in spring (while the sap is low) will work. Immediately following its lush spring growth, as new foliage is still hardening off, is one of the worst times for trimming rhododendrons. This will likely inhibit blooming. If you are considering pruning, you should probably plan to fertilize your shrub in late fall the year before. Doing so afterward may result in leggy growth. Since buds form on next year’s flowers, by the time blooming has stopped, they are already well advanced. Therefore, as the flowers fade, trim no more than 15-20 inches off the strongest branches. Cut back the plant to expose the inner branches. Follow the branch down to the last whorl of leaves you want to keep and cut just above those leaves, about 1/4 inch above the topmost leaf in this cluster. Large, overgrown rhododendrons can be cut 12-15 inches from the ground when necessary. Rhododendrons often have three or more main branches rising from the crown of the plant. Each of these primary branches should be cut at a different height to produce a more natural-looking shrub. Cut about 1/2 to 3/4 of an inch just above a latent bud. Pruning above a cluster of two or three buds is even better. Sometimes more severe pruning may be necessary, requiring cutting to about 6 inches or so from the ground. 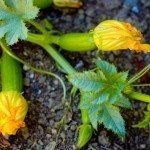 Their adventitious buds at the base of the plant will send up new shoots, but keep in mind that flowering usually will not occur for up to two or three years after this heavy pruning.